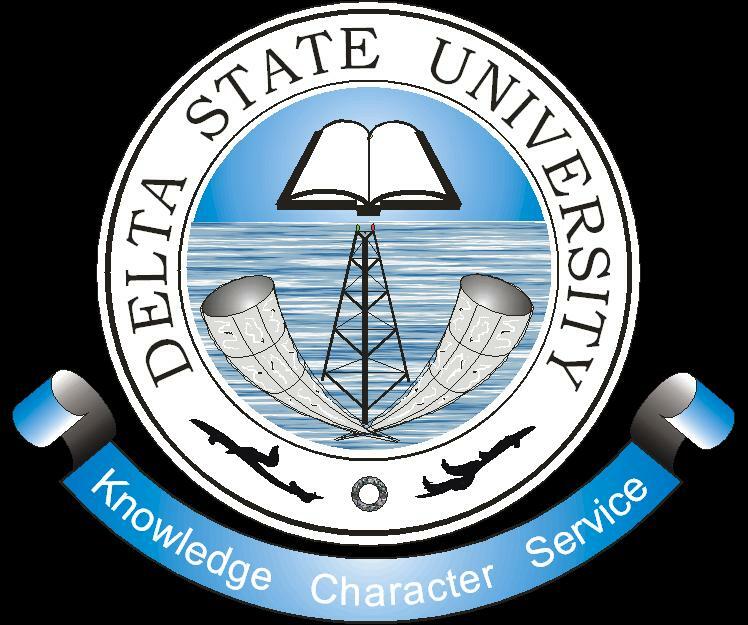 Angered by increasing cases of examination malpractices in the institution, authorities of the Delta State University, DELSU, Abraka on Thursday expelled 13 of its students for allegedly indulging in examination malpractices. Five other students bagged indefinite suspension for gross misconducts. The DELSU Vice Chancellor, Professor Victor Peretemode, who spoke to journalists in Abraka, said the expelled students were caught in examination malpractices during the first and second semesters, adding that “they were brought before the ethics and disciplinary committee of the university where they admitted their involvement in shady examination deals”. Recall that the university’s vice chancellor had during the university’s matriculation ceremony earlier this year, warned students against examination malpractices, stressing that any student caught cheating in an examination would be expelled without delay. On the five other students suspended indefinitely, the vice chancellor disclosed they would be subjected to writing an apology letter and letter of undertaking at the security unit, and made to visit the counseling center of the university. “If the five students on indefinite suspension will have to undergo all the processes to show they have changed before they can be brought to the school,” he said.